Billy Wilder’s “The Private Life of Sherlock Holmes” puts the great detective on the trail of the monster — which turns out to be a disguised submarine. A model of the submarine-monster sank during production to the bottom of the 750 foot (230 meter) -deep lake. 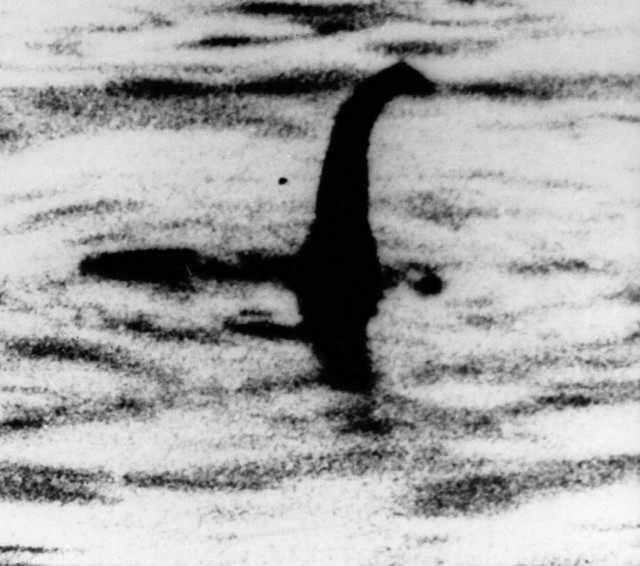 Tourism body Visit Scotland is backing a survey of the Highlands lake by a marine robot to study its depths and see if there is any sign of the fabled monster, which helps attract hundreds of thousands of visitors a year to the region.